Wayne Rooney played 13 seasons at Man United and is the club's record goalscorer. Wayne Rooney believes Manchester United’s hierarchy face a difficult decision come the end of the season on whether to offer Ole Gunnar Solskajer the manager’s job or stick to their original plan of targeting an experienced man who will stay true to the club’s attacking traditions. Solskjaer has transformed the atmosphere around the club with 10 wins and one draw in 11 matches since replacing the sacked Jose Mourinho just before Christmas. 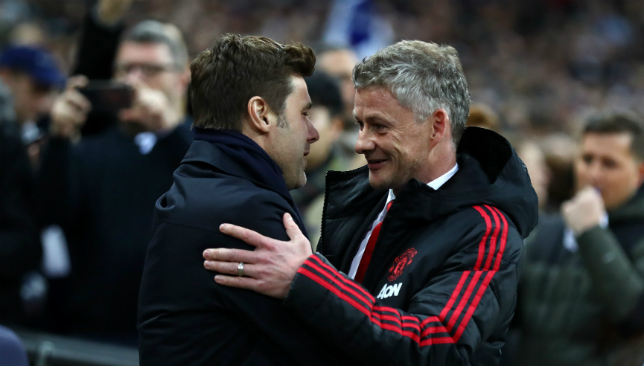 The initial feel-good factor was expected to wear off, but in the midst of the Norwegian’s impressive run, there have been some standout results, including wins at Tottenham and Arsenal, where Solskjaer’s tactical nous has been praised. He has turned a dour and dull atmosphere under Mourinho into a tidal wave of positivity as United have returned to their core values of swashbuckling and stylish football, while Solskjaer is getting the best out of star man Paul Pogba, as well as other stars like Anthony Martial and Marcus Rashford. There is now a huge sense of anticipation about the Champions League round of 16 clash with Paris Saint-Germain, the first leg of which kicks off at Old Trafford on Tuesday night. Rooney believes Solskjaer deserves a shot at the United job, although Mauricio Pochettino is his choice should the club decide against hiring the Norwegian full time. 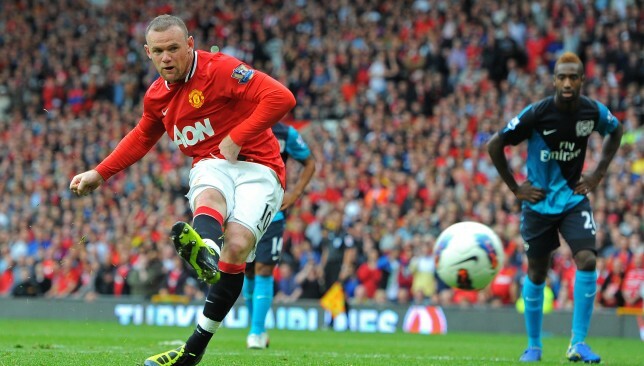 And in an interview on CNN’s World Sport veteran striker Rooney believes his former team-mate deserves a shot. “Ole Gunnar’s a fantastic person. The club will have a decision to make at the end of the season,” said 33-year-old Rooney, now plying his trade in Major League Soccer with Washington-based D.C. United. Rooney is United’s record scorer, having netted 253 goals for the Red Devils in all competitions to overtake Sir Bobby Chartlon’s haul of 249. He also surpassed Charlton to become England’s highest scorer when he netted a penalty against Switzerland – his 50th Three Lions strike – in September 2015. Following 13 seasons with United, Rooney returned to boyhood club Everton in 2017/18, before heading to MLS in June 2018 and signing a deal with the second United of his career. And despite a clear decline in his latter years and the feeling the move Stateside was his farewell to England’s top-flight, Rooney still believes he has the quality needed to play in the Premier League. “If I’m being honest, quality wise I can still play in the Premier League,” he added. Rooney bagged 12 goals in 21 games during his debut campaign in America as DC finished fourth in the Eastern Conference, qualifying for the MLS Cup Playoffs, although they were eliminated in the opening round by Columbus Crew. Solskjaer has transformed the mood, as well as results, at United. Ole Gunnar Solskjaer is looking forward to the sort of big European night Old Trafford has been missing of late when Manchester United face Paris Saint-Germain on Tuesday night. Ole Gunnar Solskjaer says Manchester United‘s recent form has put them in the best possible position as the English side prepare to host Paris Saint-Germain in the Champions League on Tuesday. 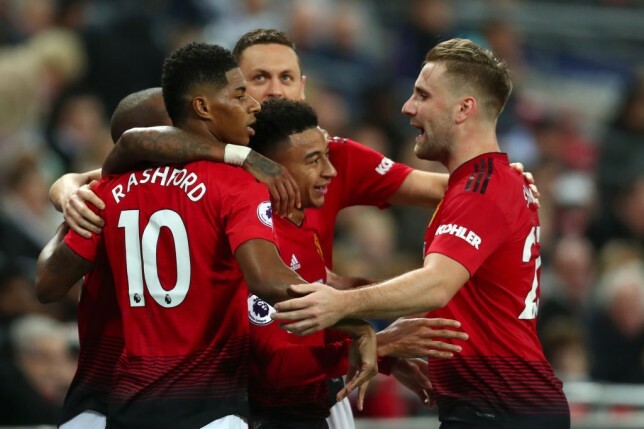 United’s 3-0 win over Fulham on Saturday made it 10 wins and a draw from the 11 games since Solskjaer replaced Jose Mourinho in mid-December. “We are looking forward to this, both the players and the supporters are looking forward to these nights, because they are special. Always been special,” said the Norwegian. PSG meanwhile arrive in England reeling from key injuries after Edinson Cavani and Thomas Meunier joined star striker Neymar in being ruled out of the first-leg at Old Trafford.